This lipstick is a lovely red , its not too dark and not too light on the lips , l would call it a medium red. 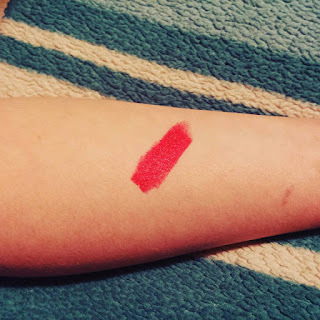 It goes really well on its own with subtle eye make up. 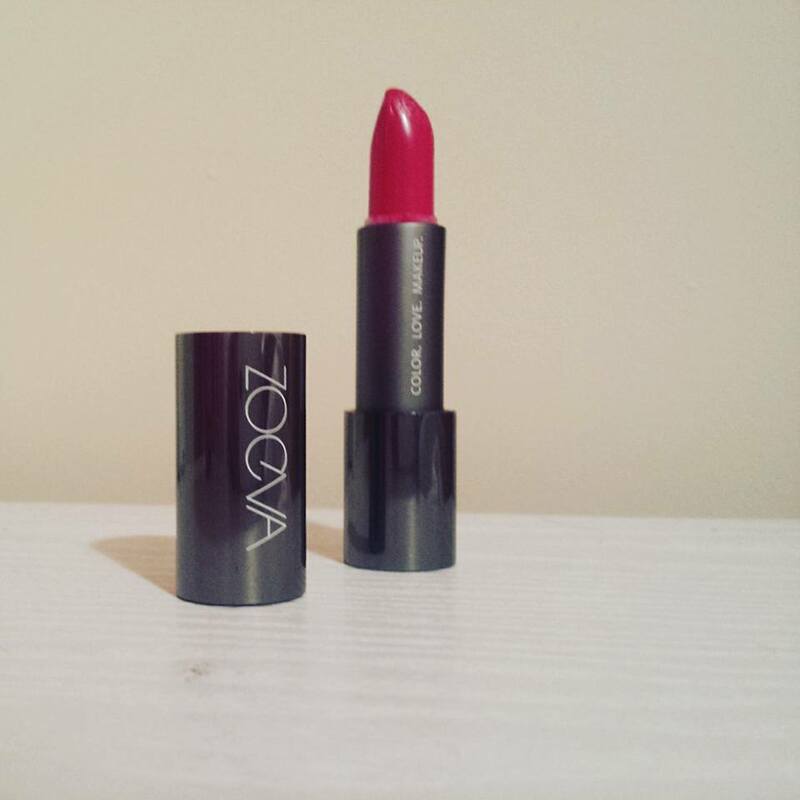 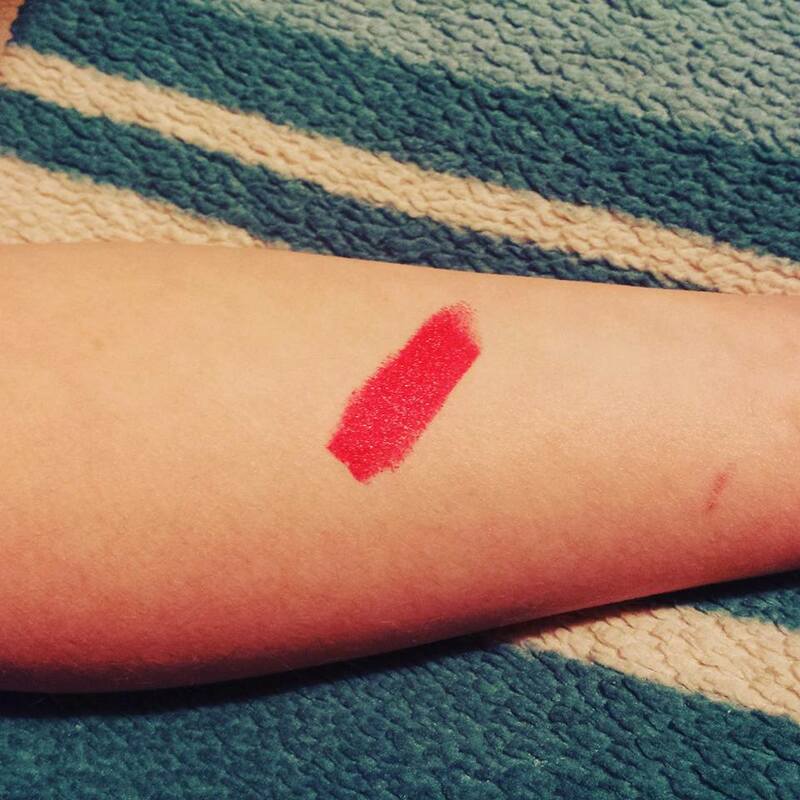 Its a matte red which is great if you don't like shimmery lipsticks. 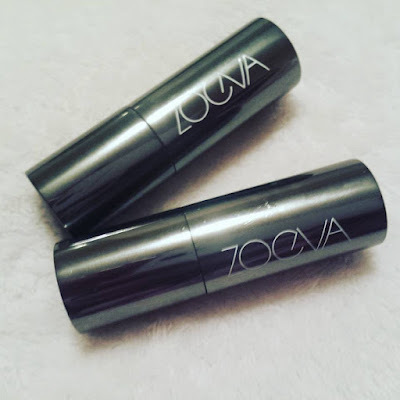 I love Zoeva , l have so many products from them so l definitely recommend them.